Masha Titievsky is on the Board of Directors for Fashion Group International of Chicago and a former artist member at Positive Space Studios. 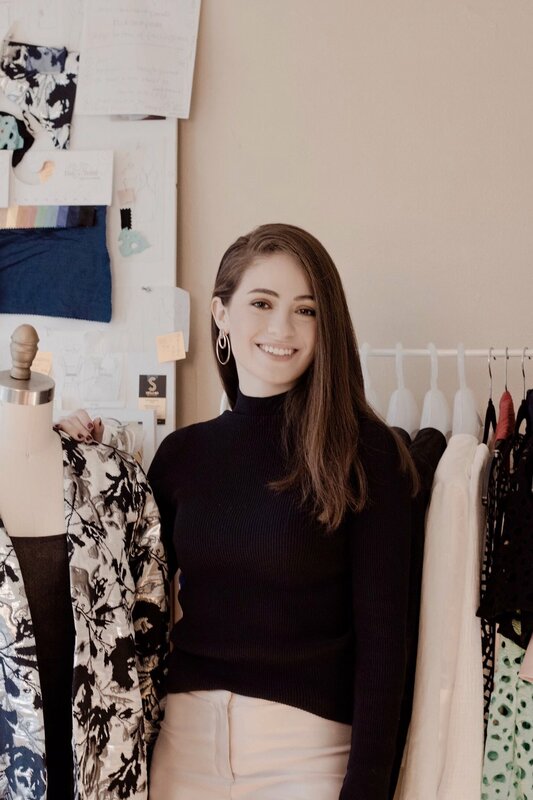 Masha is also an alum of the Chicago Fashion Incubator at Macy's on State Street and Indiana University Bloomington Kelley School of Business. Her collection is available on a Made-to-Order basis on VARYFORMdesign.com and NineteenthAmendment.com. Masha is also available for custom work and collaborations. See the FAQ here. Contact Masha here. · Masha Titievsky profiled in Artisan Series for Chicago Life Magazine, Supplement to the New York Times, May 2019 (Link). · VARYFORM printed in Vanity Fair UK November 2018 (Link). · VARYFORM printed in British Vogue October (Link), November, and December 2018. · Chicago Tribune article about Rev Up Chicago Fashion Show at Bentley Gold Coast by Candace Jordan (Link). · Masha Titievsky of VARYFORM Interviewed for Voyage Chicago's Trailblazers Series, July 2018 (Link). · VARYFORM printed in TATLER Magazine August (Link), September 2018 (Link), and October 2018 (Link). You will be first to know about exclusive events, collection updates, and special offers. Take 15% off your first order with code SOSILKY at checkout.